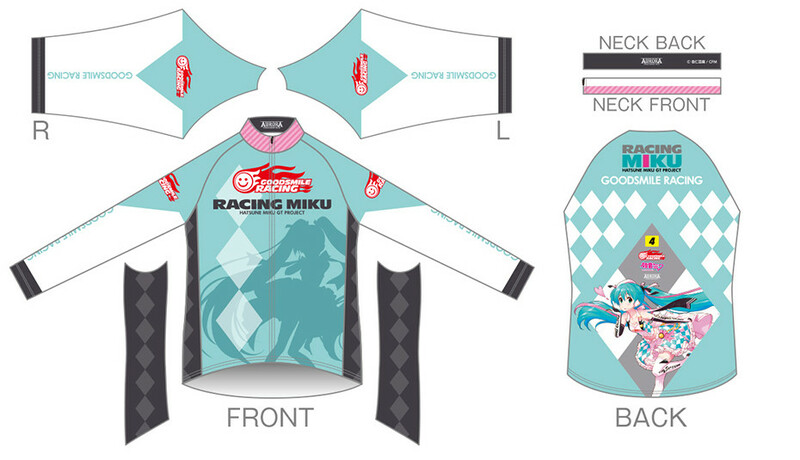 Cycling apparel featuring the official character of the Hatsune Miku GT Project, Racing Miku 2019! The apparel features the 2019 illustration by Annindoufu (THE IDOLM@STER, etc.). The apparel makes use of high-quality material that has excellent elasticity and dries quickly. The inside is designed to quickly absorb sweat keeping you comfortable throughout your ride. ■ Cycling Jersey Racing Miku 2019 EDGE Ver. 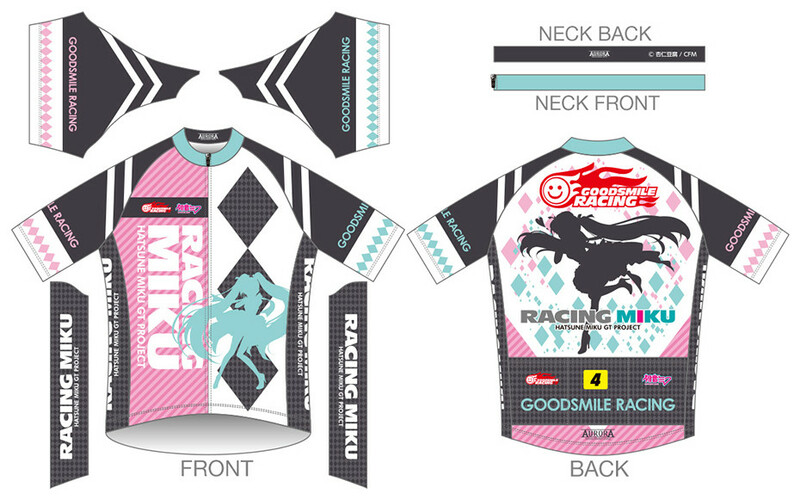 ■ Cycling Jersey Racing Miku 2019 Graphic Ver. ■ Cycling Pants Racing Miku 2019 Ver. 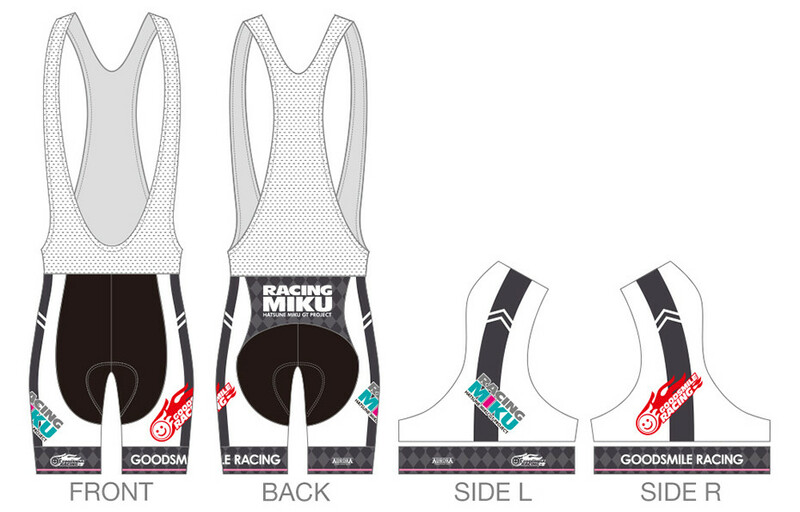 ■ Cycling Bib Shorts Racing Miku 2019 Ver. Originally released in March 2019 with a rerelease in June 2019. ■Cycling Jersey Racing Miku 2019 EDGE Ver. 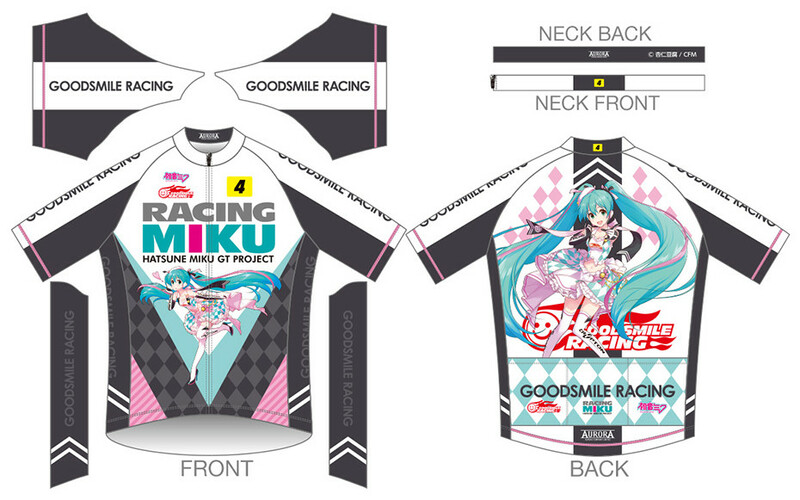 ■Cycling Jersey Racing Miku 2019 Graphic Ver. ■Cycling Pants Racing Miku 2019 Ver. ■Cycling Bib Shorts Racing Miku 2019 Ver.